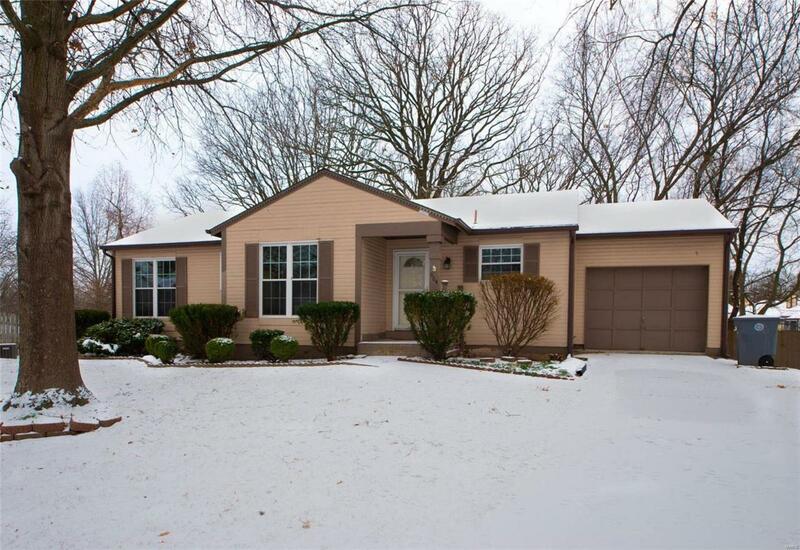 You wont want to miss this nice sized ranch in the heart of OFallon. Over 1200 sq. 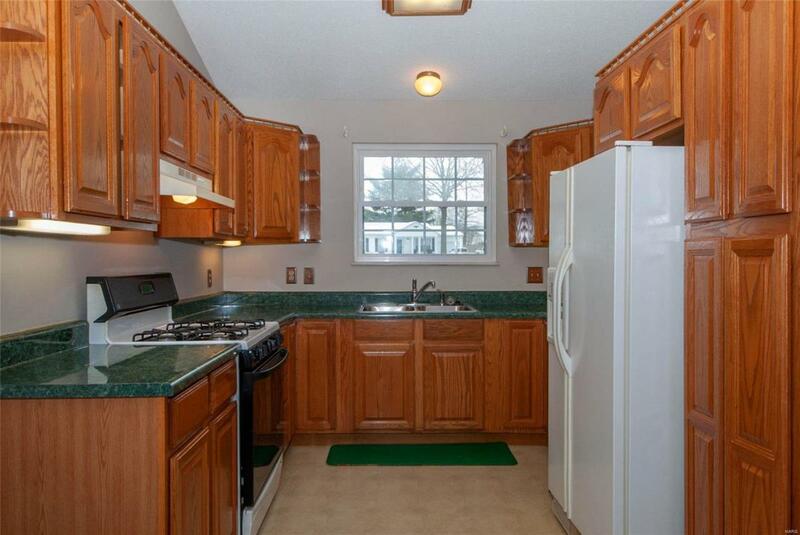 ft on the main level with 3 bedrooms and 2 full baths; and an additional full bath, recessed lighting and over 500 sq ft of finished space in the double walk out lower level. Large backyard has partial fencing and a storage shed. 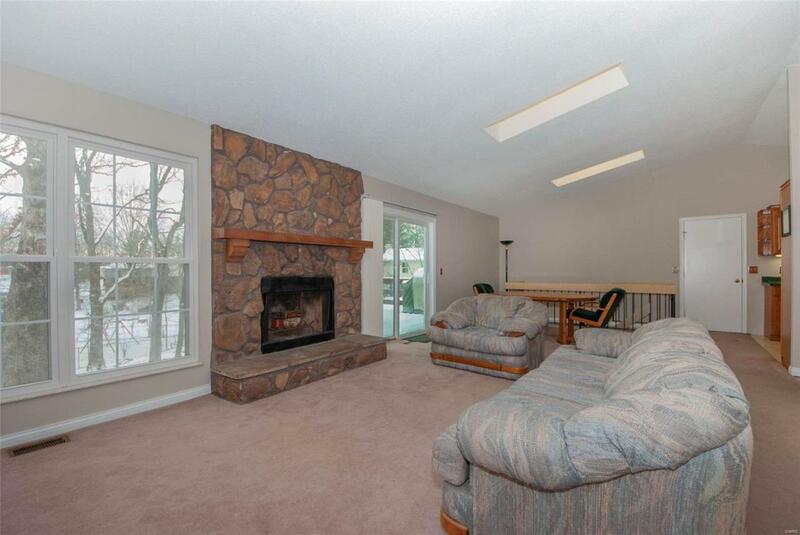 Spacious entry leads to vaulted great room featuring a stone veneer, wood burning fireplace. Main floor has energy efficient vinyl replacement windows and slider door to the deck. 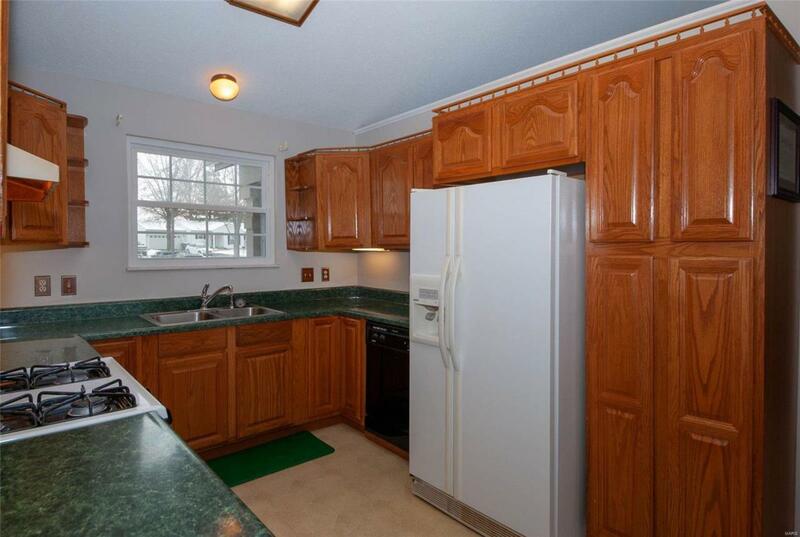 Kitchen was previously updated and has nice cabinet and counter space. Subdivision pool and clubhouse. Centrally located to highways and plenty of restaurant and retail choices. Dont miss it! !